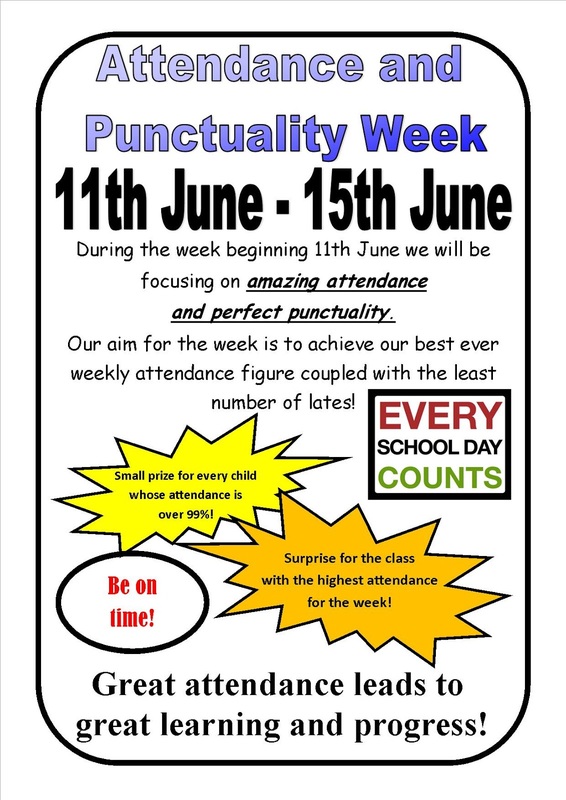 Clockhouse Primary School: Amazing Attendance and Perfect Punctuality week continues - much improved today - well done everyone! 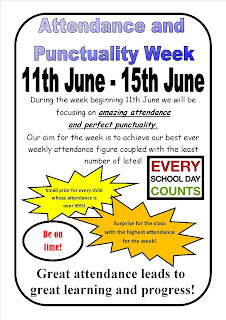 Amazing Attendance and Perfect Punctuality week continues - much improved today - well done everyone! Well done to Wales, France, Canada and Kenya who have all had amazing attendance today with 100%! This means that Wales and France are still on track for 100% for the whole week - keep going!